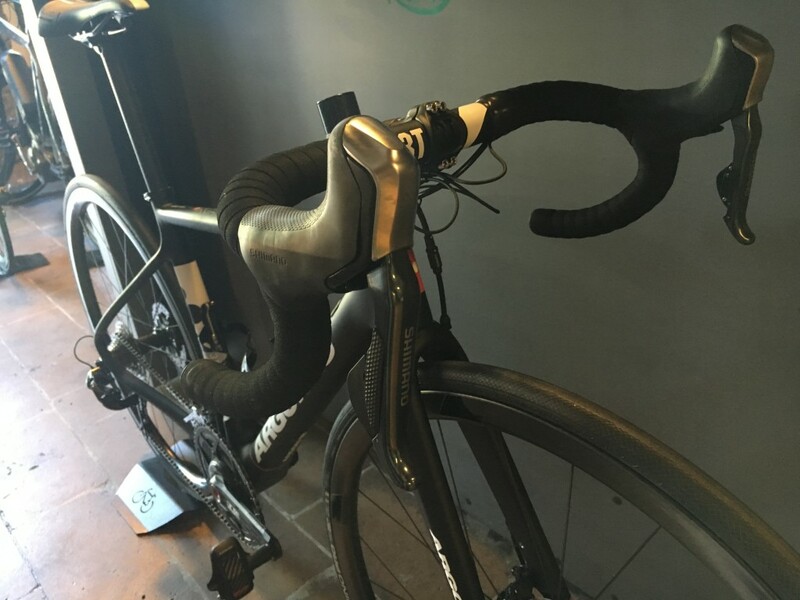 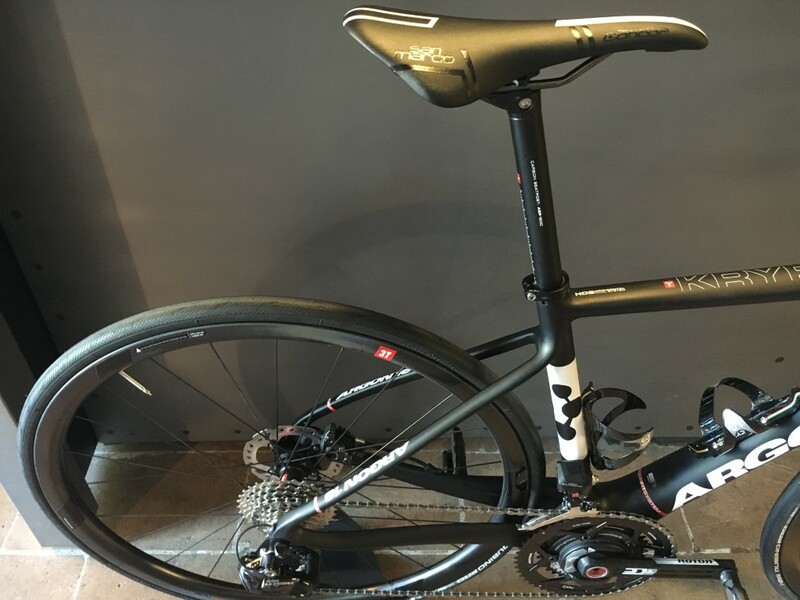 We open with this bike the Rush Special Bike series, a long series of custom or special project bicycle that we create, prepare and assemble in our workshop. 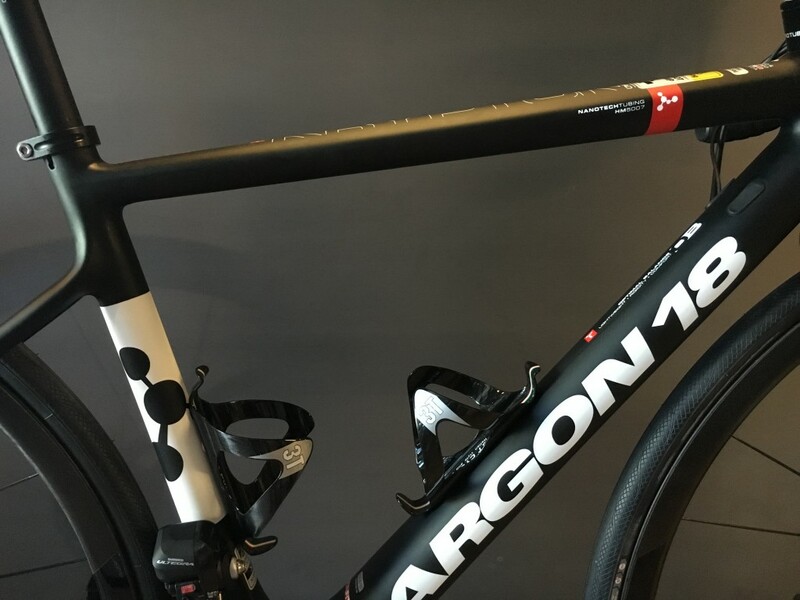 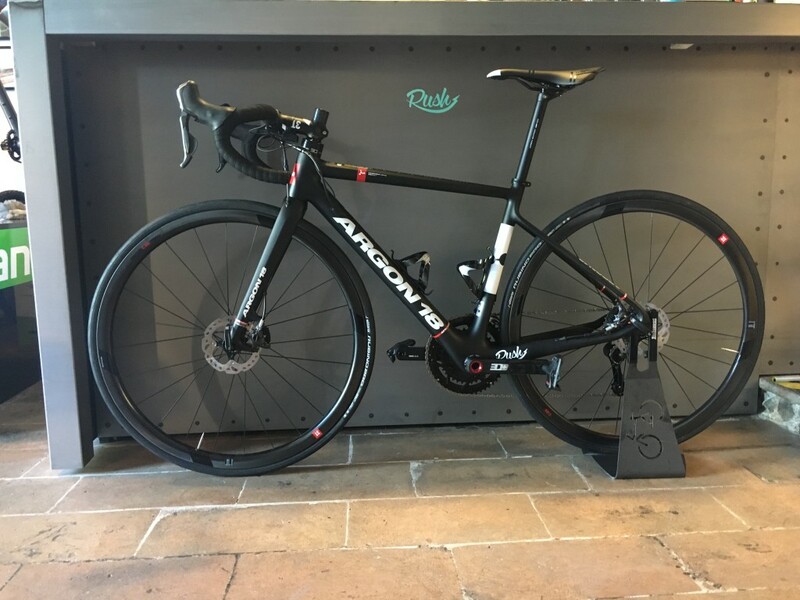 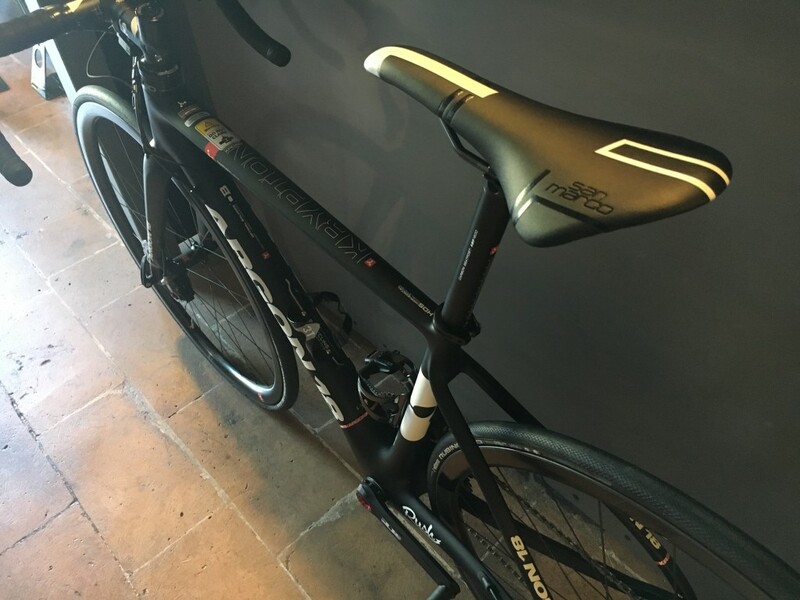 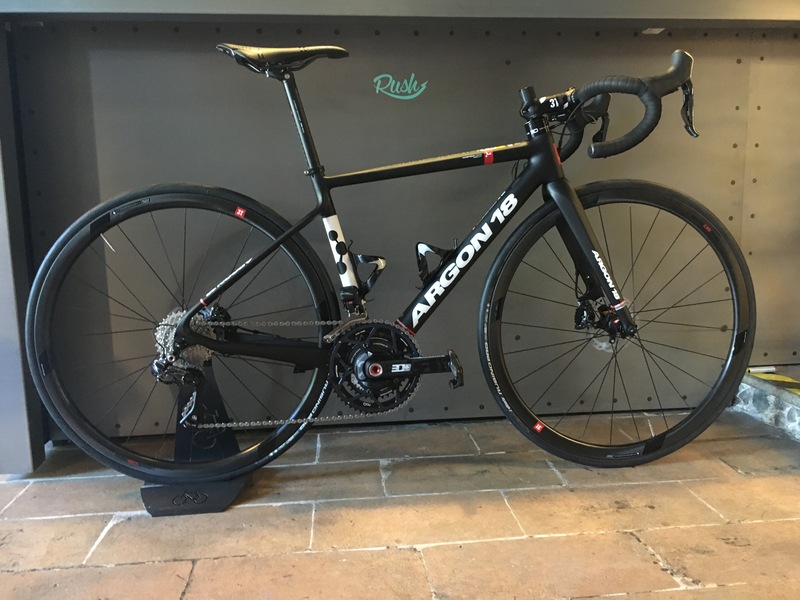 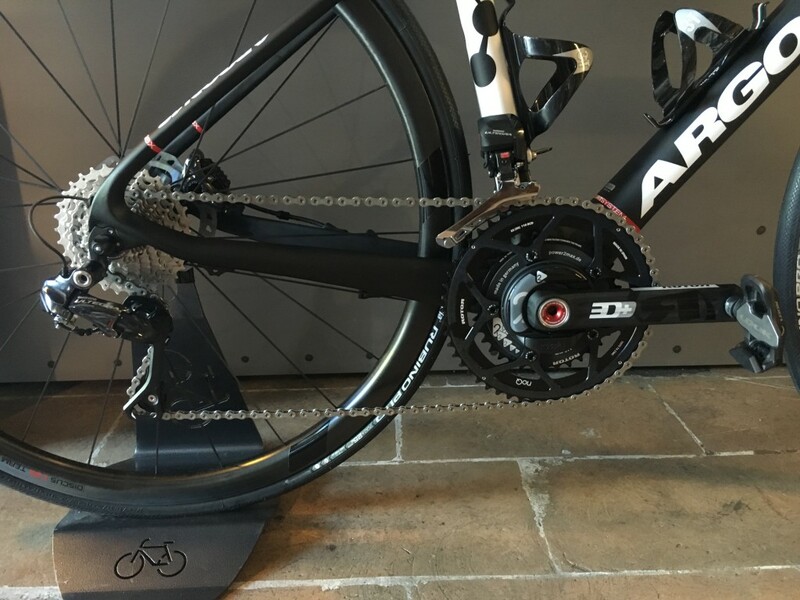 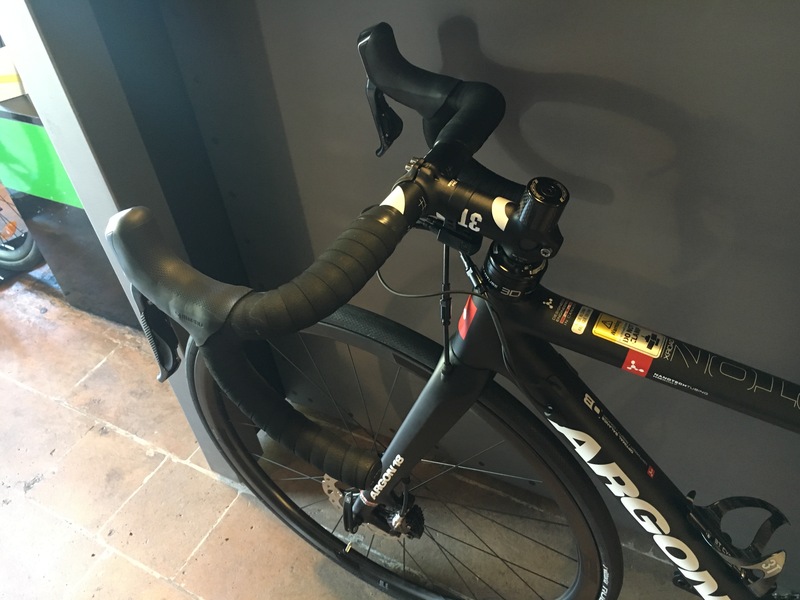 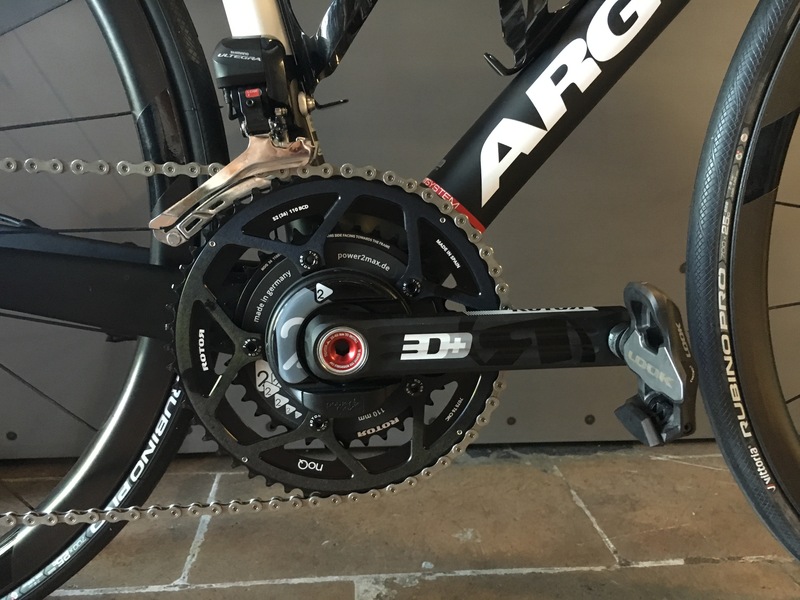 This first one start from an Argon18 Krypton X-Road frame set, in size XS, and is built to create a perfect Spare Bike for every day training that could match also a winter training with mud and gravel roads. 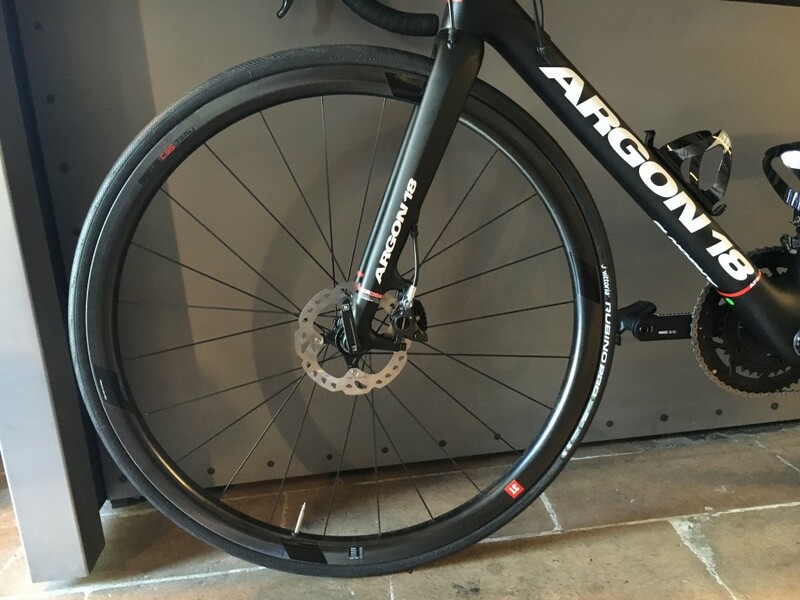 And the Krypton X-Road is perfect for this: light and stiff, could easy fit tyres from 25c to 700x35c and specific for Cyclocross.